CallSprout cloud phone system on your web browser. CallSprout will bring you a unified interface for managing your phone system and communicating internally and externally via web browser. 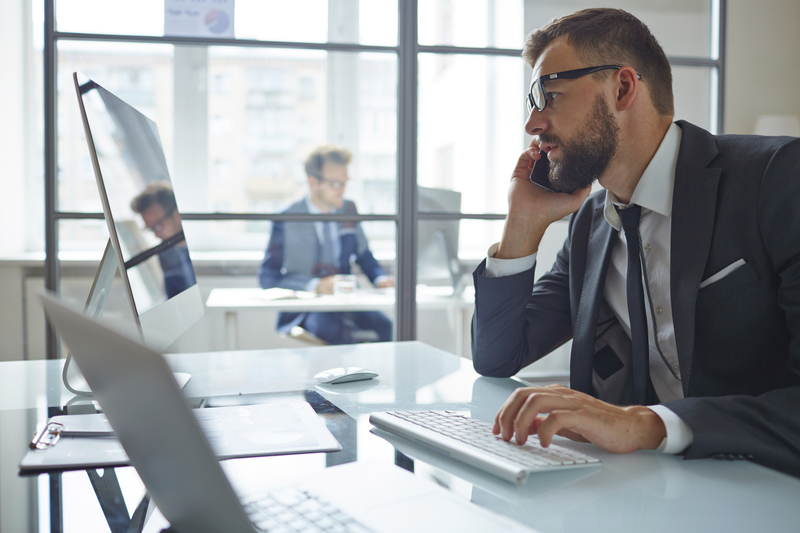 Determine your contacts’ availability, place web-based calls, text messages and make changes to your phone system in real time. You will be amazed at the array of advanced procedures available to you through your CallSprout web. Reach contacts through voice or SMS. Connect with your contact through their preferred channel. 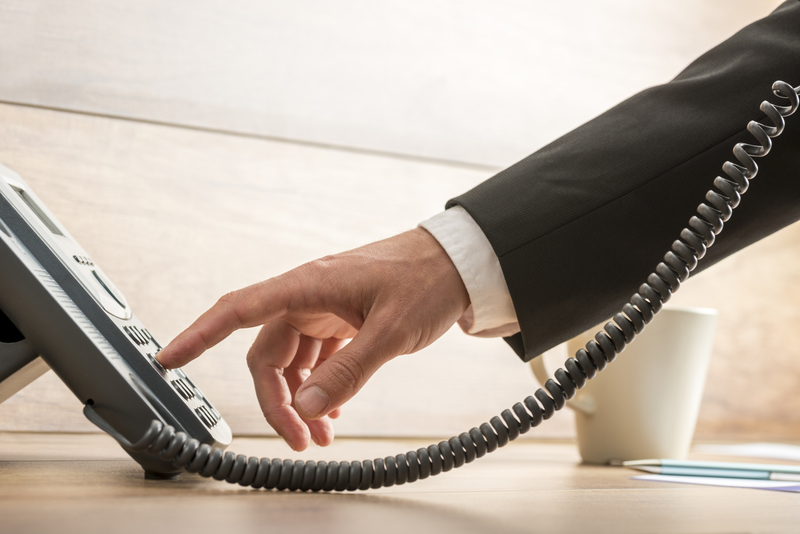 Place a call through your web browser – no phone involved – or send a text if they are in a meeting or not answering. Simplicity at last: Manage your phone system 24/7 from anywhere. The world is your office. 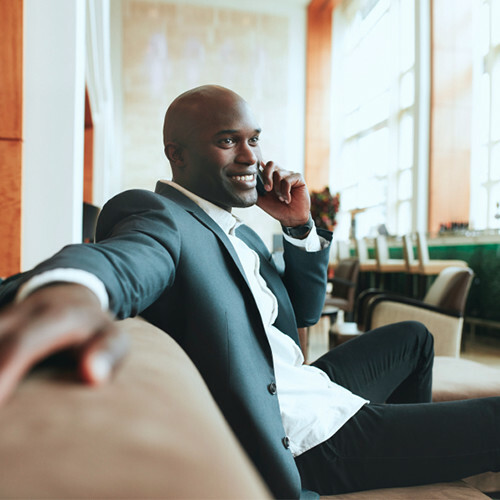 Configure your phone system from anywhere, make changes, start calls, initiate chat sessions from any device with an internet connection. Add contacts to your favorite sidebar for easy access. CallSprout makes it simple for you to access your directory for simple searches of contacts that you can add to your favorites sidebar. Tired of Phone Tag slowing down your work? CallSprout makes it easy for you to collaborate with your team by looking up your favorites to see if a contact is available to take your call.